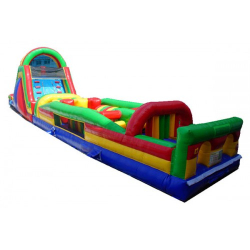 Bounce House rentals and Moonwalk rentals And Water Slides for Any Occasion!! 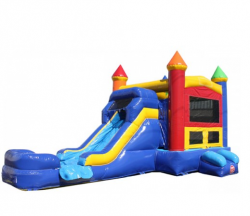 Whether its a birthday party a fundraiser or a wedding, we provide bounce house and water slide rentals for any possibility! Servicing Houston and ALL surrounding areas. Such as, the stunning Katy Area, the dazzling Cypress Community, the awesome Sugar Land neighborhoods and More! Moreover, we strive to provide our customers the best possible experience from beginning to end. Therefore, we present the most gorgeous bounce houses and the most spectacular moonwalks you have ever seen! Cleaned for each use, our inflatables are kept in immaculate shape. Delivered on time, you can breath easy with us! What are inflatables you may be asking? Lets dwell into the facts for a bit! Firstly, they are a safe and fun way for kids to spend time. Moonwalks can provide hours of joy for your child’s boundless energy during any festivity. People come in all shapes and sizes they say; and so do Moonwalks! 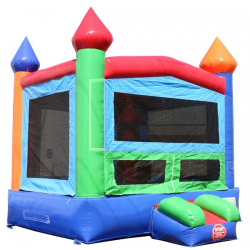 We provide many different designs for bounce houses to cater to your needs. Furthermore, we also carry different sizes to guarantee you will find something perfect for your event. Don’t let Texas hot summer weather ruin the party, Water Slides are here! We know the Texas heat can be killer so that is the perfect time to roll out our Water Slides. From small children to full grown adults we have water slides for any individual. Nothings better than sliding down one our giant 20ft tall water slides and splashing into refreshing, cool water during a hot summer day! Thank you for choosing Comet Party Rentals! Smooth process, they were very friendly when I called them up. They showed up about 30 minutes earlier then schedule to set everything up and stopped by the next day to pick it up. Overall, very happy with their service.